Dr. Julia Katzenbach grew up in the Chicago suburbs and obtained her undergraduate and veterinary degree from the University of Illinois. 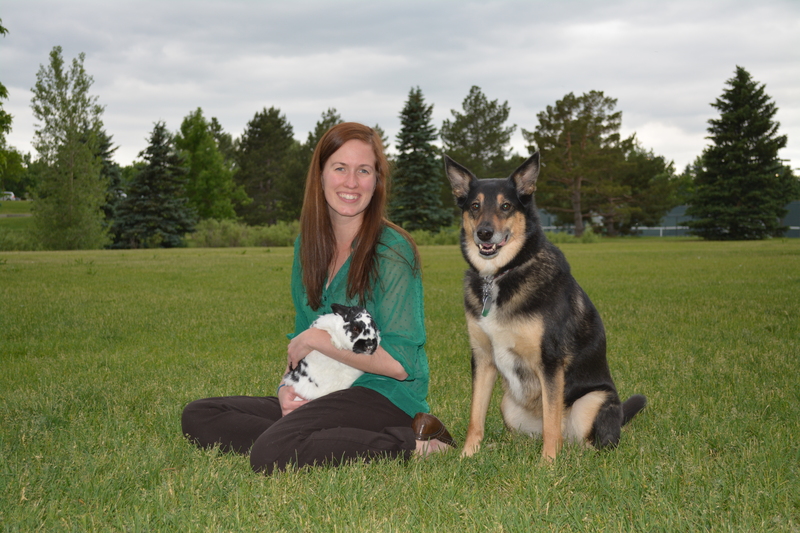 She then moved to Denver and completed a Small Animal Rotating Internship at Wheat Ridge Animal Hospital. Dr. Katzenbach then pursued her true passion of exotic animal medicine and completed a Zoological Medicine and Surgery Internship at Colorado State University. She joined us to work with companion small animals as well as exotic animal pets. She lives in Golden with her dog Carina, her rabbit Gremlin, and her two budgies. She enjoys spending as much time as possible outside and loves hiking, running, climbing, biking, and swimming. Kelsey grew up in Tupper Lake, NY and obtained her Biology and Psychology degrees from Metropolitan State University of Denver. She continued her education by graduating from the Veterinary Management Institute, a program created by the American Animal Hospital Association in partnership with Colorado State University Business School. Kelsey spends her free-time with her family and their pack of animals that includes 4 dogs and 1 cat.